tituly: Dt. Ch. Vdh + Klub, Lux. Ch, SU(u)Ch., NL. Ch. 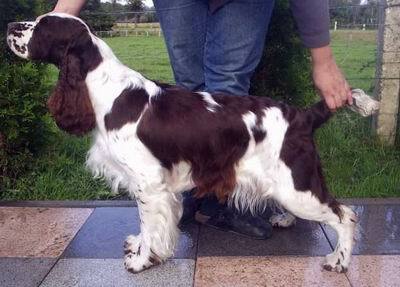 Austrian Ch.